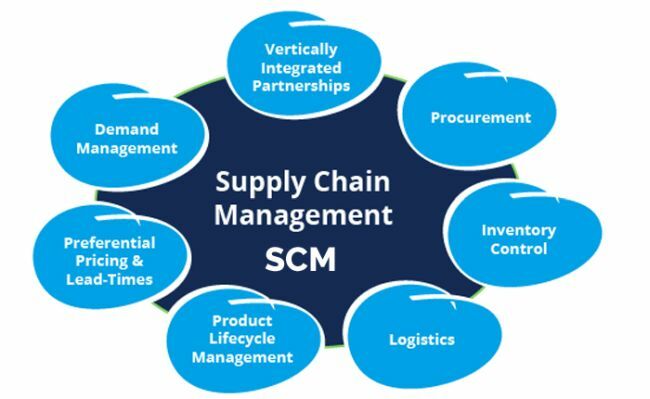 Do you have a desire to get a degree in Supply Chain Management? Are you searching for the best Supply Chain Management Schools for your education? To help you process to choose the right school, we’ve compiled our list of “Top Supply Chain Management Schools in the United States”. Start the search for your future education right away! In the list, you will easily find all information about the top supply chain management schools for your career field. Good luck!! Founded in 1855, Michigan State University is a public research university. It has a Department of Supply Chain Management. 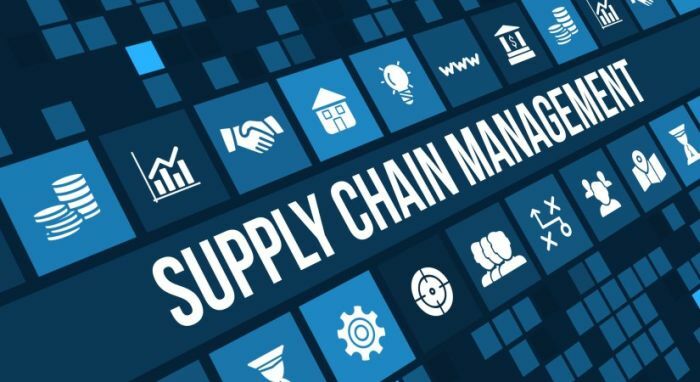 The SCM Department offers three levels of degree programs: a bachelor’s in supply chain management, masters in supply chain management, and two distinct doctoral programs in Logistics and in Operations & Sourcing Management. Their faculty also teaches in the Full-Time MBA, Executive MBA, and any number of SCM-related certificate programs. Founded in 1861, The Massachusetts Institute of Technology is a private research university. 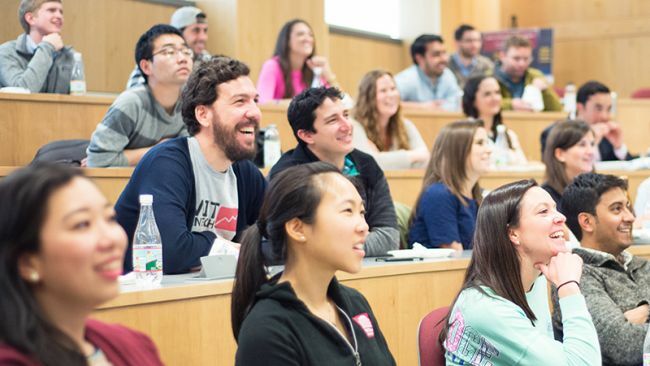 MIT offers 44 undergraduate degrees across its five schools. MIT offers a comprehensive doctoral program with degrees in the humanities, social sciences, and STEM fields as well as professional degrees. It is also offering a master’s degree programs in Supply Chain Management, and one offers a six-week graduate certificate course. Founded in 1794, The University of Tennessee is a public sun- and land-grant university. It has a Department of Supply Chain Management. It offers two undergraduate courses of study. A Bachelor’s in Marketing and a Bachelor’s in Supply Chain Management. The Master of Science in Global Supply Chain Management offers a perspective on supply chain management from the world’s three largest economies. It also offers doctoral programs in both disciplines. Founded in 1885, Arizona State University has the W. P. Carey School. The W. P. Carey School offers Bachelor’s Degree Program (BS) and Bachelor’s Degree Program (BA). The doctoral program is a full-time residential program for students whose career goals are full-time university research and teaching upon completion of the degree. Its Ph.D. program is designed to be completed in four years. Students hold research assistantships for all four years. Founded in 1855, The Pennsylvania State University has a Smeal College of business. The Penn State Smeal College of Business offers a variety of academic programs that prepare business students for professional success. The department offers educational opportunities to students at all levels through undergraduate, graduate, and doctoral-level degree programs. Founded in 1870, The Ohio State University is a public university has a Fisher College of Business. Ohio State offers two distinct honors programs for high ability undergraduates: Honors and Scholars. The program offers a series of academic camps each summer and counseling throughout the students’ high school careers. 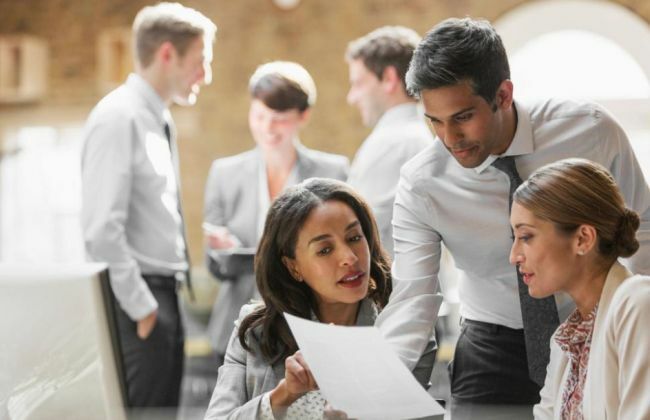 Executive Education also offers academic programs to individuals that are leaders in their organizations, have a passion to grow personally and professionally, and are inspired to go further. Founded in 1924, The Stephen M. Ross School of Business is the business school as a part of University of Michigan. The school offers bachelors, masters, and doctoral degrees, as well as an executive education program. Ross also offers dual degrees with other University of Michigan colleges and schools. The Ross School of Business offers Bachelor of Business Administration (BBA), Master of Business Administration (MBA) and Executive Education programs among the top in the country and the world. Founded in 1900, Carnegie Mellon University is a private research university. CMU offers dozens of interdisciplinary programs. Carnegie Mellon stands among the world’s most renowned educational institutions and sets its own course. The university also has campuses in Qatar and Silicon Valley, with degree-granting programs in six continents. Founded in 1883, The University of Texas at Austin is a public research university. The University of Texas at Austin offers more than 100 undergraduate and 170 graduate degrees. The university also offers innovative programs for promoting academic excellence and leadership development such as the Freshman Research Initiative and Texas Interdisciplinary Plan. Founded in 1869, Purdue University is a public research university. The main campus in West Lafayette offers more than 200 majors for undergraduates, over 69 masters and doctoral programs, and professional degrees in pharmacy and veterinary medicine. Purdue offers both undergraduate and graduate programs in over 211 major areas of study and is well known for its competitive engineering curricula.